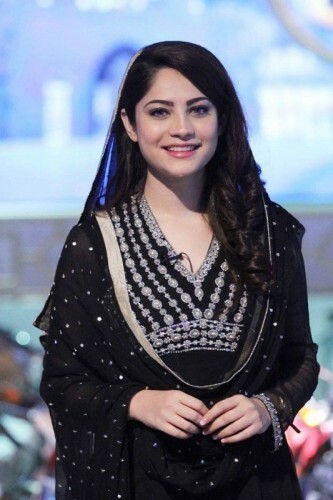 Neelum Muneer was recently invited in “Barane-e-Rehmet”, a Ramzan transmission program by Aaj TV. The actress was wearing black outfit that was really suited to her. During the show, the actress played few games and also participated in religious conversation. 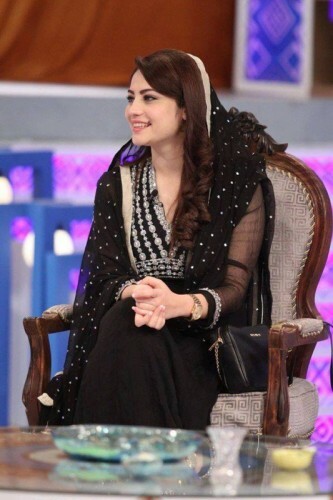 Here, you can view few pictures of Neelum Muneer during her presence in Ramazam transmission of Aaj TV.